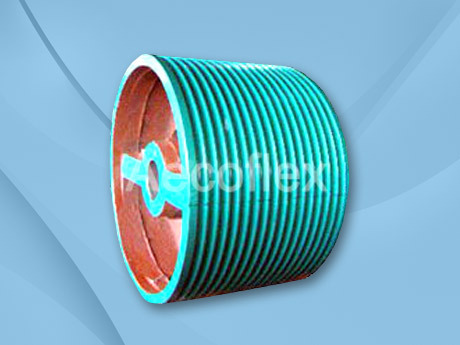 V-Belt Pulley Or V-Groove Pulley. 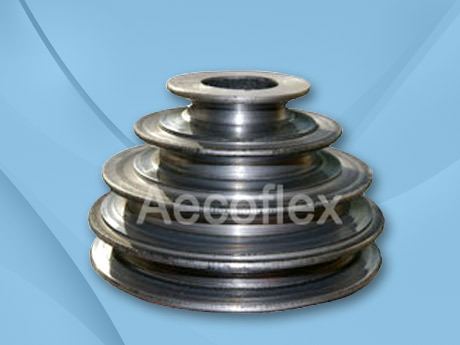 This Pulley is also known as aara or Light weight Pulley. This is used to transmit power for low weight. 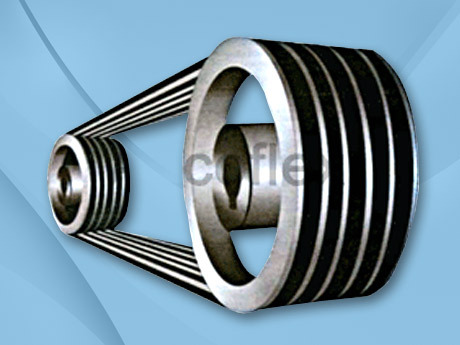 These are normally used where rotation is less and moving part connected to output shaft is very light. Pulleys are made from normally cast iron. 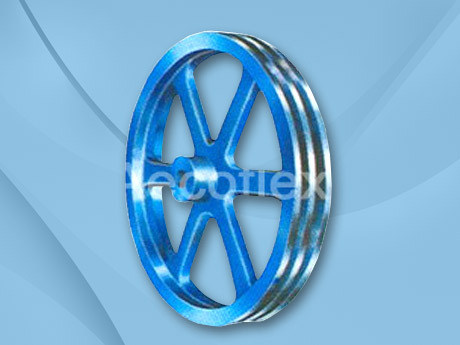 Timing Pulleys are widely used in various equipments where timing of both the drive are precious and the display ratio is important. 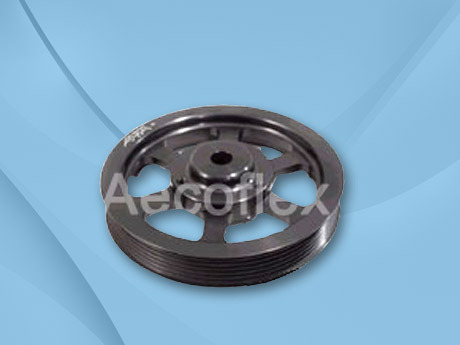 Advantage of timing pulley is to eliminate slippage and to maintain Constant Angular velocity. 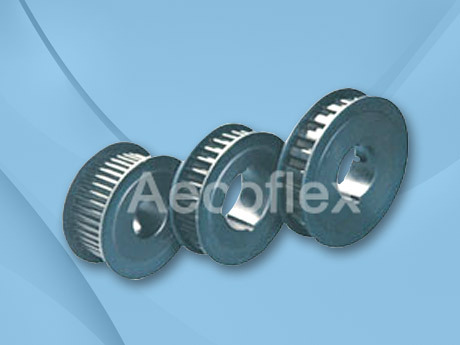 Timing Pulleys are manufactured as per ANSI / BS standard with Carbon Steel / Alloy Steel / Aluminium with Hardened teeth to provide long life.